Microsoft CEO Satya Nadella recently announced a major reorganization in the company, forming new engineering divisions dedicated to cloud and AI research, aside from quite a few notable leadership changes. 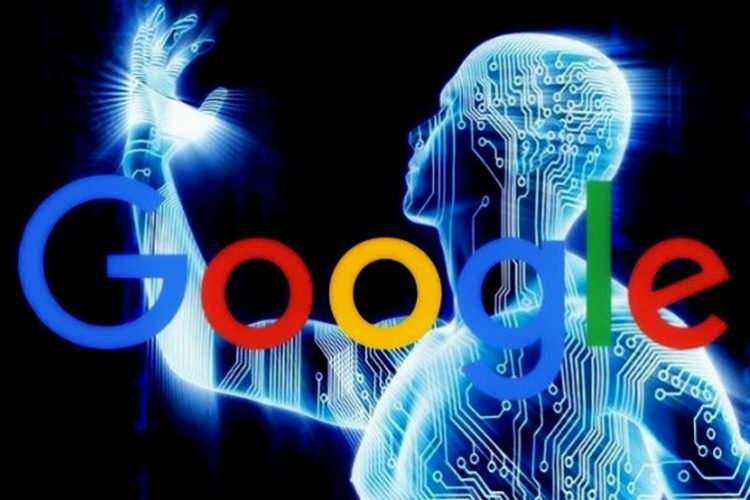 Google is now following suit by splitting up the company’s web search group into two different units, one dedicated to AI research and the other one for core Search operations. Google’s new move comes in the wake of John Giannandrea stepping down from his role as head of the combined AI and Search division after being at the helm for two years. Google merged the Search and AI divisions into a single unit back in February 2016, and assigned Giannandrea the role of leading the new division. Giannandrea will now serve in a different role at the company, as per a report by Bloomberg. As for the change in leadership, Ben Gomes, head of Google’s search engineering team and a 19-year veteran, will now lead the resurrected Search unit. On the other side, Jeff Dean, who co-founded the company’s AI research unit called Google Brain, will now lead the entire AI team. The management shuffle and restructuring of the search and AI division were confirmed by a Google spokesperson to The Information. Google has been quite vocal about the integration of AI and machine learning into its software and hardware line-up, be it the employment of AI into the core search functionality for improved recommendation output or further enhancing the productivity of smart home devices like the Google Home smart speakers. CEO Sundar Pichai reiterated the company’s focus on AI at last year’s I/O, and said in an interview this year that ‘AI is one of the most important things that humanity is working on. It’s more profound than, I don’t know, electricity or fire.’ With the formation of two separate divisions for Search and AI research, Google is surely sending an even clearer message that AI has a significant role to play in the company’s roadmap.